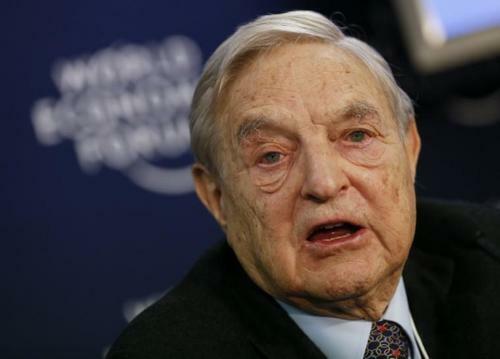 Reuters UKGeorge Soros, the billionaire who earned fame by betting against the pound in 1992, said Britain was approaching a tipping point that would see the economy slow to such an extent that Brexit might even be reversed. 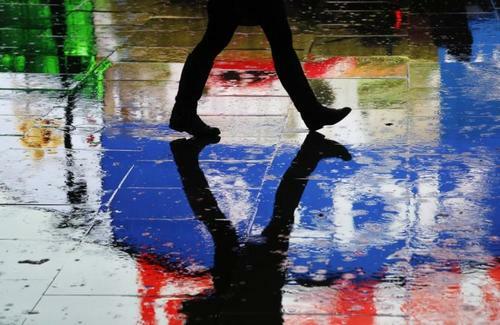 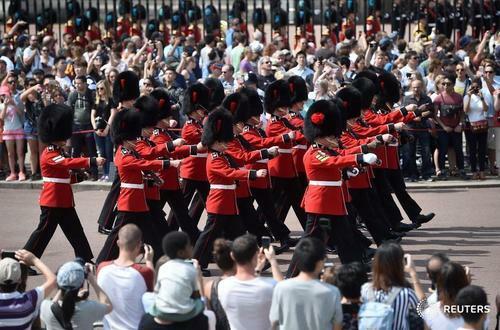 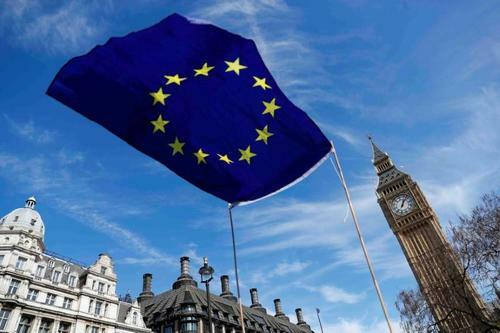 Reuters UKThe UK government will start a registration process to gauge the interest of European Union citizens in British residency as the country leaves the EU, The Guardian newspaper reported on Tuesday. 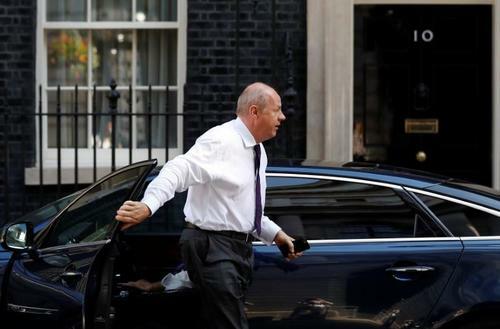 Reuters UKLawmakers in Prime Minister Theresa May's Conservative party believe they can stop Britain leaving the European Union without a deal if such a situation should arise, news media reported on Tuesday. 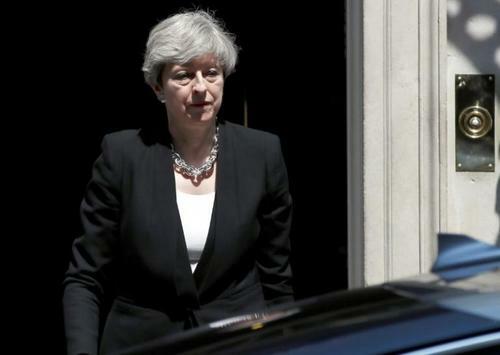 Reuters UKBritish Prime Minister Theresa May said on Tuesday that her government was committed to leaving the European Union and would listen to others' views while delivering a Brexit that commanded "maximum public support". 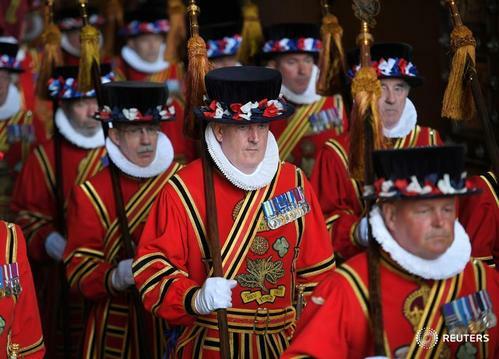 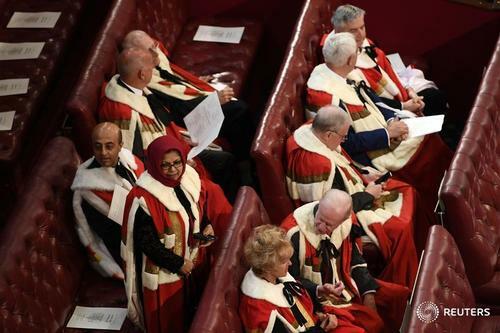 Reuters UKPrime Minister Theresa May will begin the delicate task of running a minority government on Wednesday by setting out a softer tone on Brexit as Queen Elizabeth formally opens parliament. 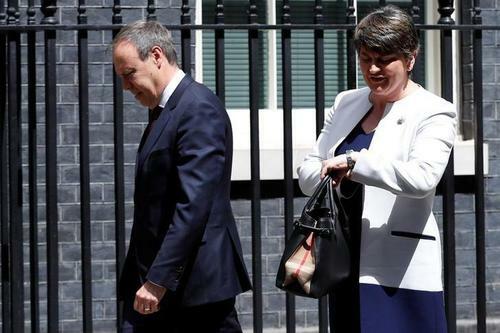 Reuters UKPrime Minister Theresa May's talks on securing the support of Northern Ireland's Democratic Unionist Party (DUP) to prop up her minority government are not going as expected, sources in the DUP said on Tuesday. 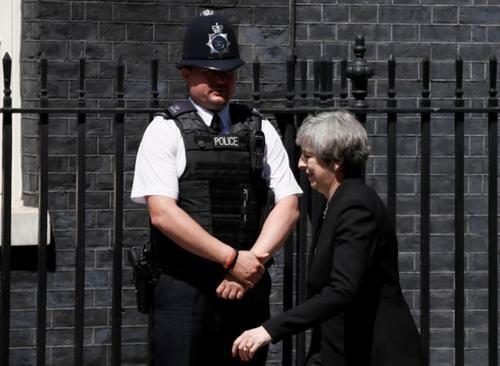 Reuters UKThere is no one sticking point in talks between British Prime Minister Theresa May's Conservatives and Northern Ireland's Democratic Unionist Party but a deal to support May's minority government could take some time, her deputy said on Wednesday. 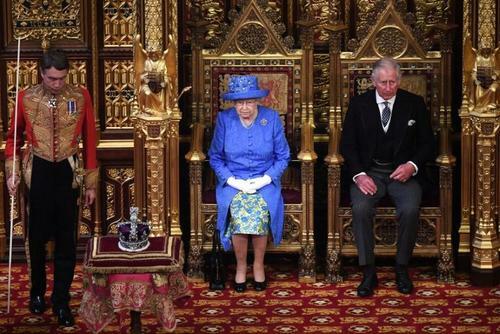 ReutersBritish Prime Minister Theresa May promised on Wednesday to listen more to businesses' concerns about Brexit as Queen Elizabeth formally opened parliament by announcing the government's program for the next two years. 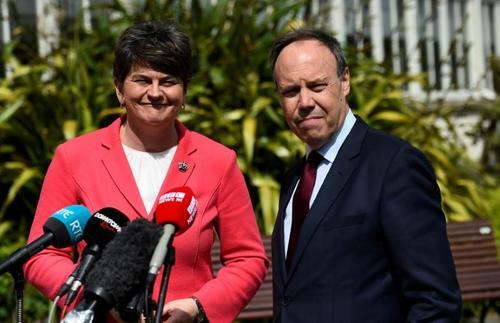 Reuters UKTalks between Prime Minister Theresa May's ruling Conservatives and Northern Ireland's Democratic Unionist Party to support the government are continuing but a deal this week "does not look likely", a DUP source told Reuters.